Stone guards: Stones can be flicked up by the camper trailer tent when driving and break or damage the rear window of your vehicle, so it is a great idea to have a stone guard fitted to the front of your trailer. Quite often this is an extra cost, so be sure to ask whether a stone guard is included in the purchase price or not. Mattresses: For most people, the reason they buy a camper trailer over a tent is that they have a wonderful bed with a real mattress. 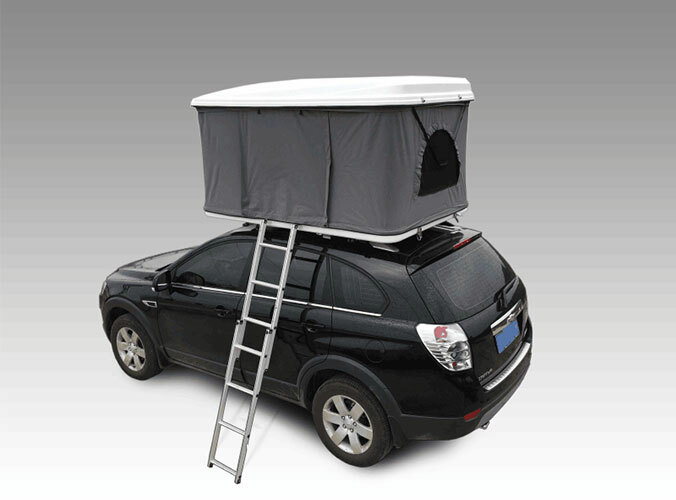 So check the type of the mattress comes with your camper trailer and if it is just a foam mattress, you may like to upgrade, but make sure that the bed area is big enough and deep enough to take your chosen mattress. Kitchen: A swing out kitchen with a sink and running water, gas stove and a food preparation area is everyone’s dream in a camper trailer. Add a swing out food cooler as well and you will be in camper trailer heaven. These usually come as extras or in the deluxe models, but if your budget will stretch, you can’t go wrong adding in as many functional extras as possible. 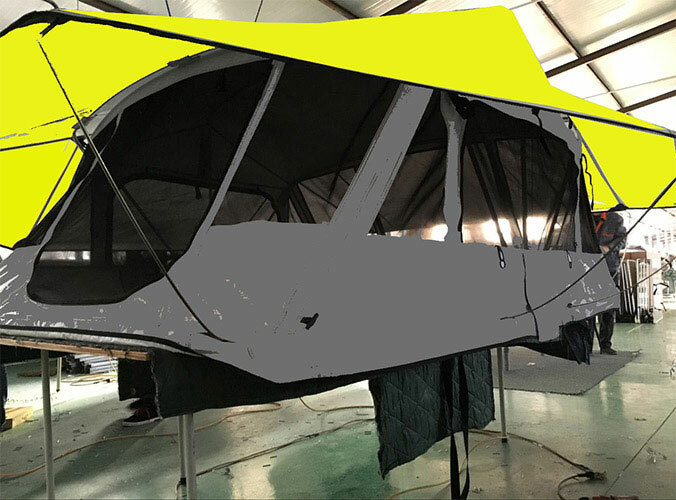 These are only some of the features in a camper trailer tent that will influence your buying decision.